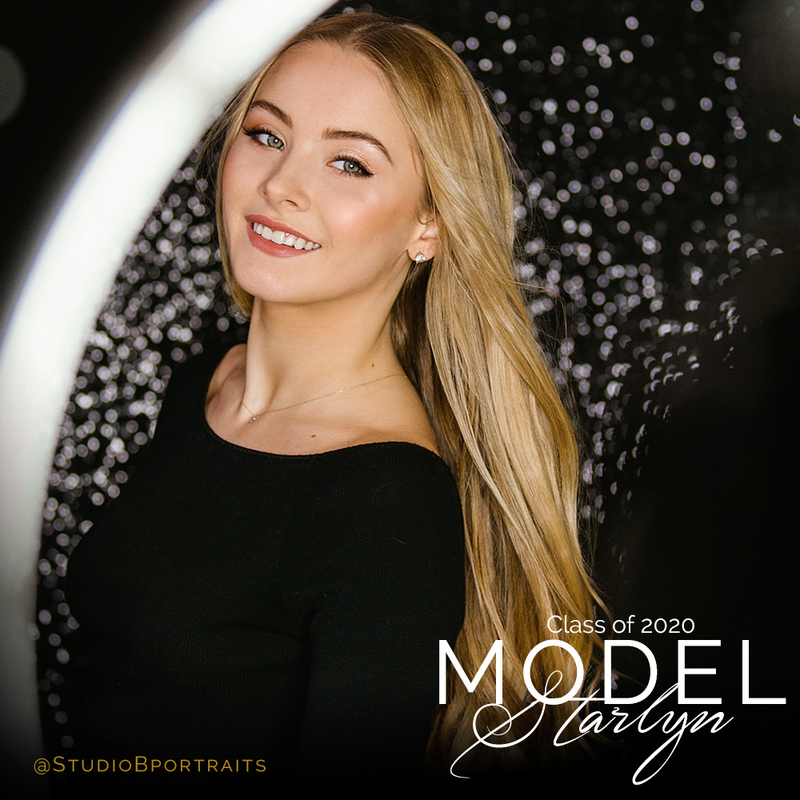 2020 Model Team | Brand Influencer Starlyn | Apply now! 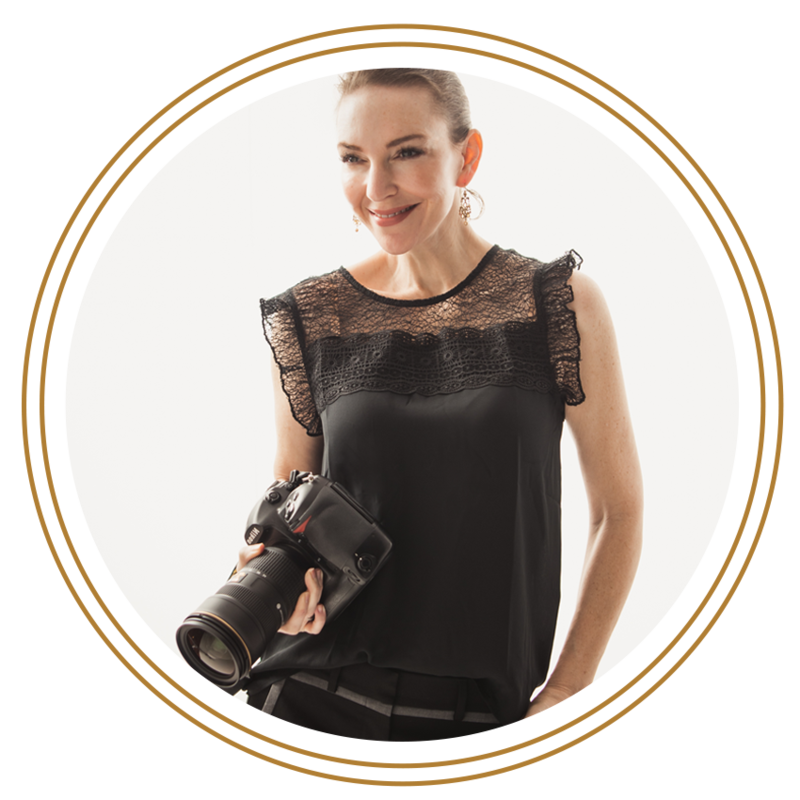 This girl is absolute MAGIC in front of the camera! 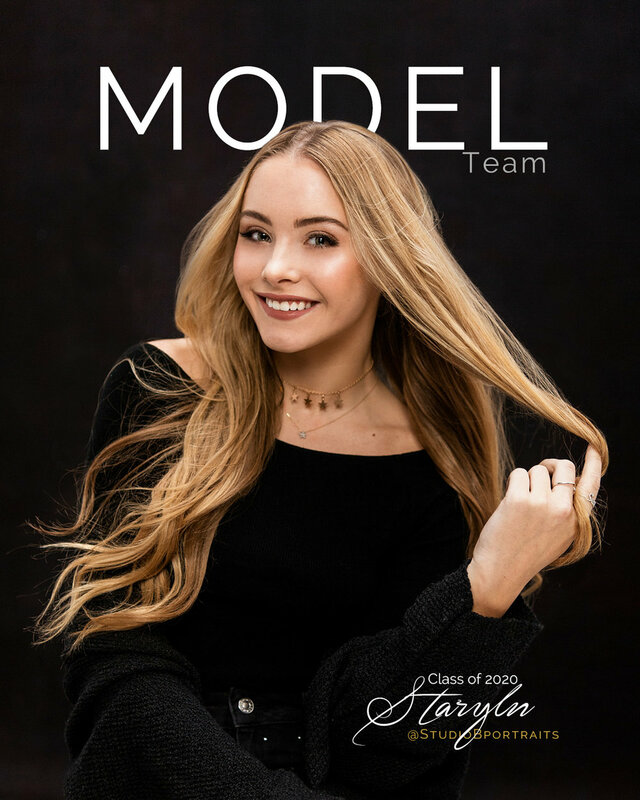 But before we share our favorite moments from her photo shoot, if you’re looking to join our Class of 2020 Model Team, scroll all the way to the bottom of this post for details on how to apply (spoiler alert)! Ok, now all eyes on miss Starlyn representing Issaquah High on our elite team of Brand Influencers! It takes all of 2 seconds of being around Starlyn to fall in love with this girl! She spends much of her free time killin’ it with her dance team, and we totally see her gracefulness as a dancer translate beautifully in front of our camera! She’s a natural. And quite the fashionista…Starlyn is inspired by the edgy style of Kendall Jenner. Hey Class of 2020 High School Juniors…ready for more info on how to apply?